I have a little secret to share: I make almost all of my bike-related buys during this time of the year, around Black Friday. The reason is simple – I get much better deals. The prices are lower than during sales and clearances throughout the off-season. It may be hard to believe, but it’s true! Let’s save some serious money on cycling parts this Black Friday & Cyber Monday – our fabulous hand-picked deals will keep your budget well in the green! Below I’ve noted a few deals that are exemplary and worth a look. Keep an eye out for new and updated items in this section! Your times on the trails talk more than any reviews. The Shimano XT 2×11 is probably one of the best and one of the most popular mountain biking groupsets out there. If you planned on upgrading your drivetrain but you were worried about spending too much money, now it’s the right time! Save $300 on this deal and spend them on more cycling gear! Kryptonite is every bike thief’s nightmare! Every cyclist’s most precious possession is their bike. If you want to keep your bike yours and protect it from theft, you need to use at least one heavy-duty bike lock. Due to their design, U-locks have proved to be the most efficient at preventing theft. 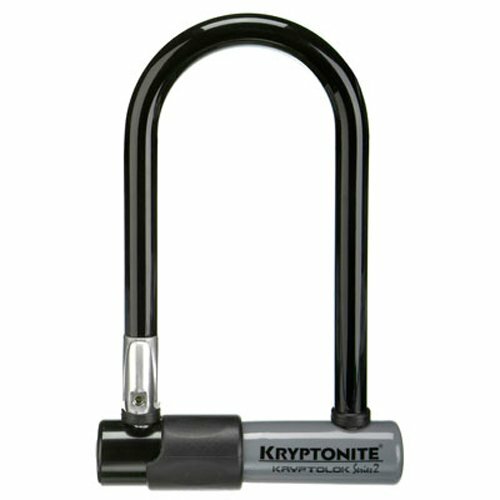 Kryptonite is one of the best manufacturers of bike locks in the industry and it’s heavily discounted this Black Friday! Don’t cry over spilt milk. Get a decent bike lock! Few bike locks will make a thief give up before even trying to steal your bike, but this one might do the job. It’s practically indestructible by the most common tools used by bike thieves and it looks intimidating as well. 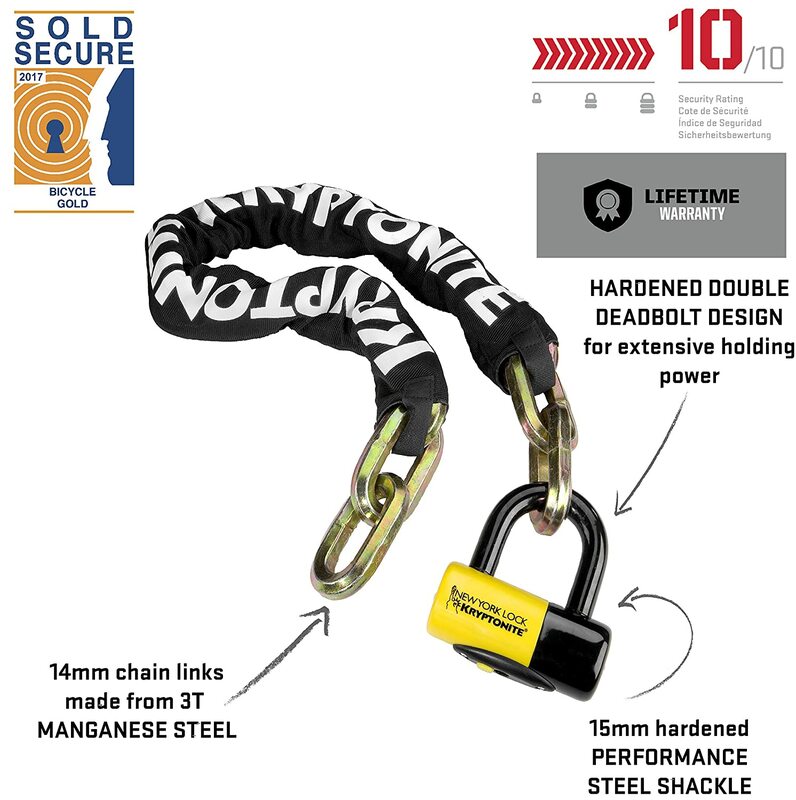 It’s made of a 14mm manganese steel able to sustain a 3T force and a 15mm hardened industrial-style shackle. Leave the excess weight behind, together with your opponents. That’s what we are talking about! It’s the example of Black Friday deals we are looking for! If you are considering replacing your current groupset, then this is a great deal for you! The difference between mid- and high-level components is very big, so prepare yourself to be surprised. If you leave your neighborhood when cycling, a multi-tool is a must! Did you know that you can do all of the simple adjustments and repairs on your bike by yourself? There’s no need to spend a lot of money in local bike shops when some issue is a quick DIY. Instead of carrying several tools, you can just bring one multi-tool to get all of the work done. This Crankbrothers’ set has hex wrenches, screwdrivers, Torx, a chain tool, a spoke wrench, and a magnerized storage space. Most of the time, that’s all you’ll ever need. Clipless is the way to go if you’re a performance-oriented cyclist. 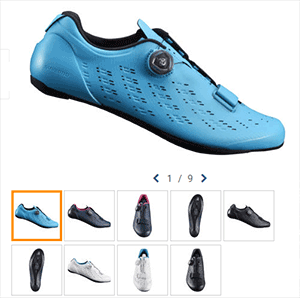 We loved the original Shimano RP9 cycling shoes, but we love the improved RP9 Carbon even more. They feature all of the same tech solutions of their predecessors but are even more stylish and lighter than before. Moreover, the new Boa® IP1 Dial allows you to make micro adjustments of the straps for maximum comfort and stability. Available colors: Black, Blue, Navy (with pink), White. Sizes 40 to 48 available. 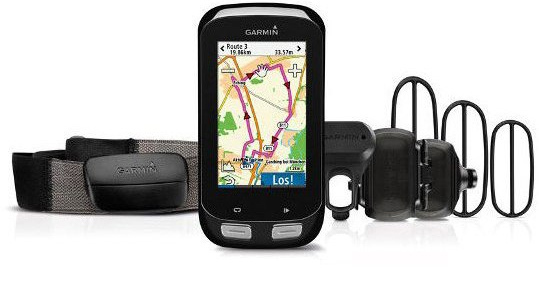 The Garmin Edge 1000 GPS Bundle is a trusted and solid navigation toolkit for cyclists. Whether you’re a meticulous planner or want to explore the world without getting lost, these navigation tools will help get you home on time. It’s the best deal we’ve seen yet on Garmin, so don’t let this one slip away from you! 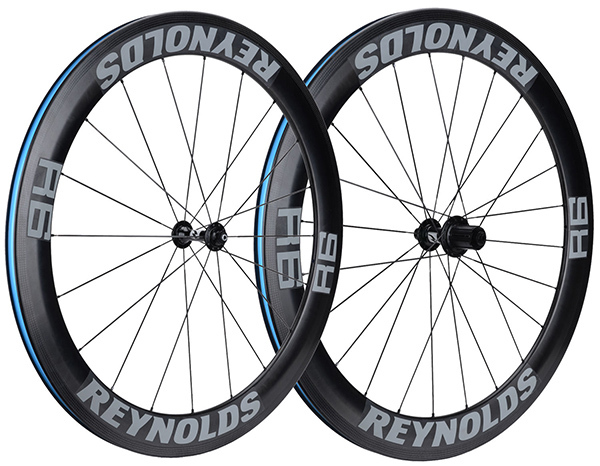 Let’s roll with Reynolds – EVEN FASTER! Bring your cycling to the next level with these lightweight wheels. The overall weight is 1635g and they’re compatible with both Shimano and SRAM 9/10/11 speed cassettes. Plus, they look seriously cool! 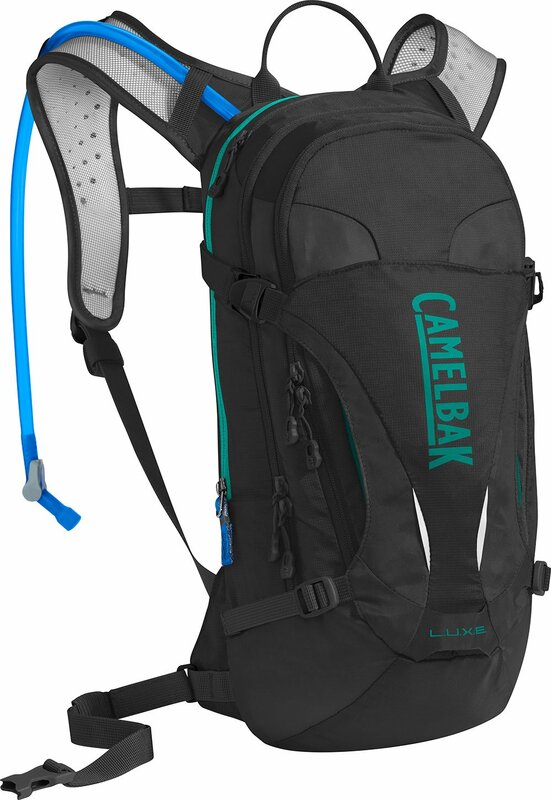 Camelback For Women: L.U.X.E 100 Oz – $81.99 (was $110) – 25% Off! Bring that extra Jersey and that extra chocolate bar! You have all the room you need! The three-liter hydration reservoir and total seven-liter cargo capacity will allow you to ride farther without skimping on accouterments. Keys, tools, provisions, and even your helmet will stow nicely in the featured compartments and ride comfortably, whatever the terrain. Three colors available! Deep snow or icy wind – don’t care! Yes, winter forces us back inside. But there’s no reason to lose your edge with bike trainers that are so effective and, in this case, quite reasonably priced! This super deal works with both road and mountain bikes. Suitable for tire sizes from 26″ to 29″ (700c). The right fork really makes a huge difference! Upgrading your bicycle fork is one of the easiest ways to cut some weight. Have a look at these deals. 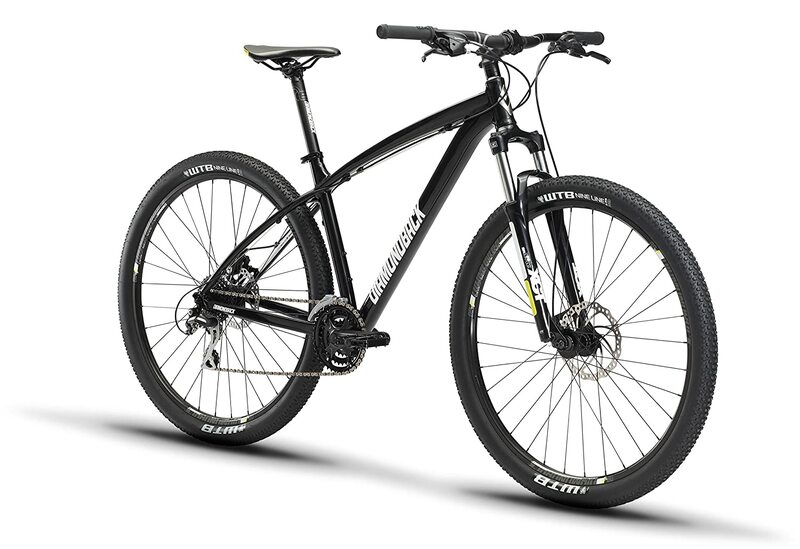 We are really impressed by the selection for mountain bikes with 26″ / 27″ / 29″ wheels. 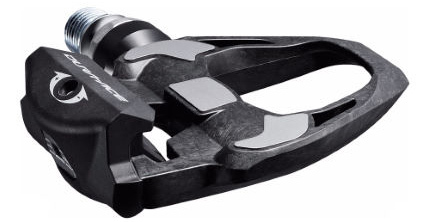 Crankbrothers pedals are one of the best mountain bike pedals on the market. Extremely lightweight at 266 grams, with five years of manufacturer warranty. The silver model is available as well, so make you pick! Have you tried the best road bike tires? If you haven’t, it’s time to change that! A great selection of road bike tires is available on Wiggle. Pick up a couple of sets for the upcoming season because, when it comes to consumables such as tires, replacements should be hanging in your garage at the ready. NB: Winter tires are available as well! One of the best dropper posts and one of the best Black Friday deals! Take your mountain biking to the next level with this economical but fully-featured dropper post. The Ascend II is externally operated via a stealth-routed handlebar remote. Two diameters that fit most mountain bike seat tube sizes are available. If you use any other pedal model, then it’s time to gear up! Super lightweight carbon road racing pedals weighing mere 248 grams. 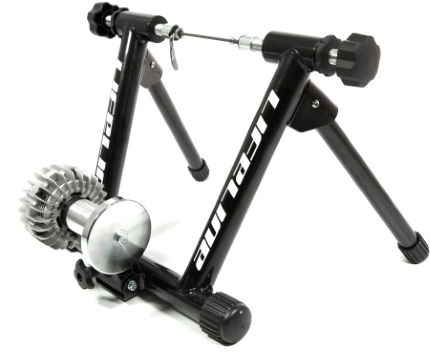 Get yourself a smoking deal on one of the best road bike pedals in existence. Rule no. 1: Make yourself visible! 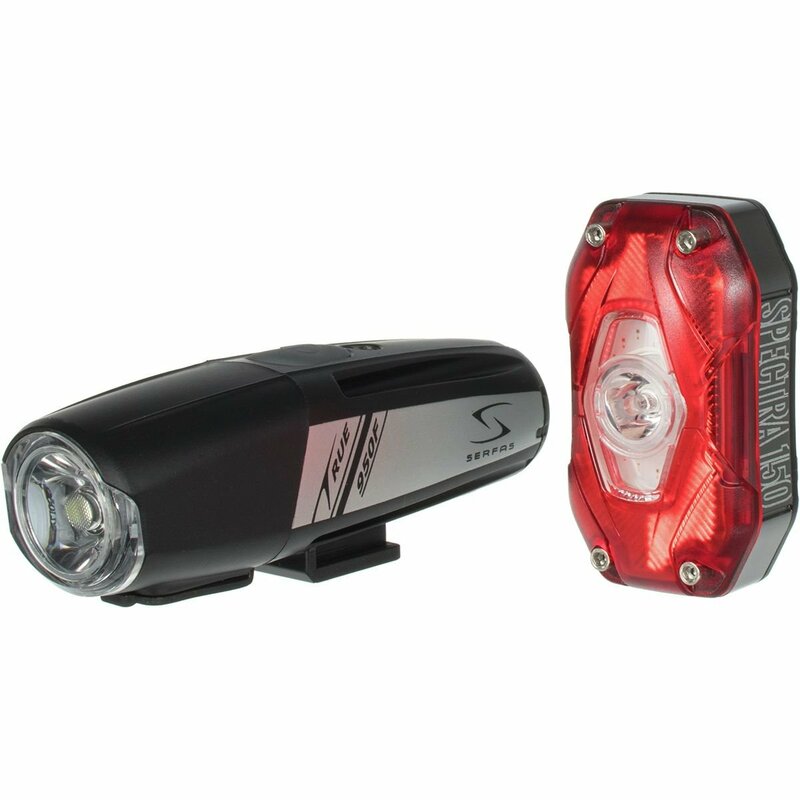 Powerful 950 front and 150 lumen rear light. Make yourself visible! Suitable both for the daytime and nighttime rides. The rear one has an ultra-low mode to get you home when your battery is empty any multiple settings for all occasions are also supported. Helmet hair is not in style anymore! Wearing a helmet is a must if you are a cyclist, but having a helmet hair after removing it is far from desirable. You can solve it by wearing a cycling peaked cap, which you can now buy from Wiggle at an amazing price. It’s lightweight and protects your head from wind as well! Feeling too hot? Wear it as a west! Feeling too cold? Transform it into a jacket in seconds! You can’t decide whether to buy a vest or a cycling jacket? There’s no need since you can have 2 in 1. This Pearl Izumi bike jacket can be transformed mid-ride, there’s no need to stop and lose precious time. It’s available in three colors: black, gray, and red. Our favorite is red, what about yours? Comfortable? Check! Warm? Check! Looks good? Check! Check! Check! A high-quality long-sleeve bike jersey is all you need to push through the chilly autumn rides this year. A long-sleeve jersey is a great buy for winter riding as well as a mid-layer which retains the warmth of your body. This Pearl Izumi model looks really cool and performs even better on the toughest of rides. It’ll keep you warm and dry and you can store all the energy bars and gels you can eat in the three pockets on the back! A decent pair of shoe covers will make you fall in love with autumn and winter rides once again. These Sugoi shoe covers will keep your feet warm and dry when the going gets tough and the road beneath you is soaking wet. They’re lightweight, aerodynamic, provide wind protection, and water resistant. Moreover, they’ll help you be seen at night thanks to reflective striping, which is a reason enough to wear them. Caffeine + Carbs = A fast ride! Caffeine and carbs are two ingredients that most successful cyclists swear by. The truth is, you cannot complete a tough session without proper nutrition. These High5 gels are easy to open, easy to take, and they digest very easily as well. Get them on Black Friday when they are 51% off and make sure you always have a few in your jersey. No more excuses to have a dirty bike! One of the most interesting cycling-related finds of this Black Friday. Take the pressure washer with you. It works on 12V, so you can hook it to your car and use it anywhere. You can clean your bike or anything else you wish since the pressure is customizable. Never shred expensive carbon and aluminum bits again. More is not always better, especially when it comes to the delicate screws on your bike. All you need to take care of your bike and do all of the DIY repairs and maintenance is inside this box. You’ll know exactly how much power to put into tightening the screws with a torque wrench. Winter does not mean you have to fall out of shape. 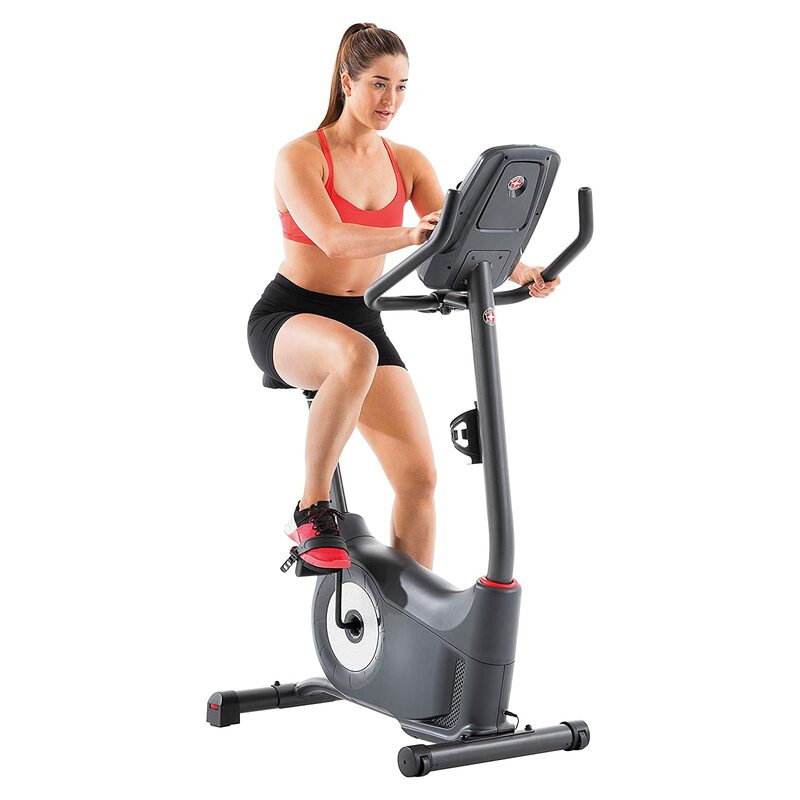 The Schwinn indoor bike is a great alternative for people who don’t want to ride outdoors. Whether you don’t like the cold or you dislike riding in the traffic, you can nor ride in your comfy bedroom. This model has an LCD screen, 20 levels of intensity for every rider, speakers, a fan, and so much more. Rule no. 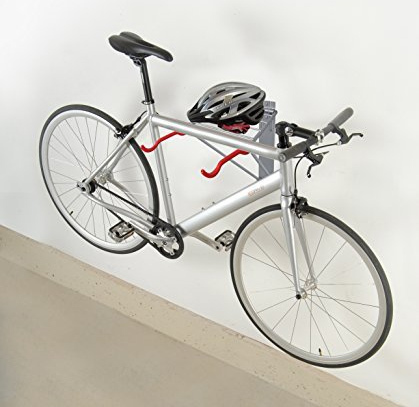 71: A bike propped against a wall is a temporary storage solution. We all know the problems associated with storing our bikes. There’s no single best solution, but wall-mount racks are one of the most popular and most efficient ways to curb the clutter. You should consider them because: a) they can be easily folded down to save space; b) rubber-coated arms protect bike finish; c) they carry up to two bikes. The maximum load is 65 pounds. I’m sad that I didn’t have these kinds of trailers when I was a kid. 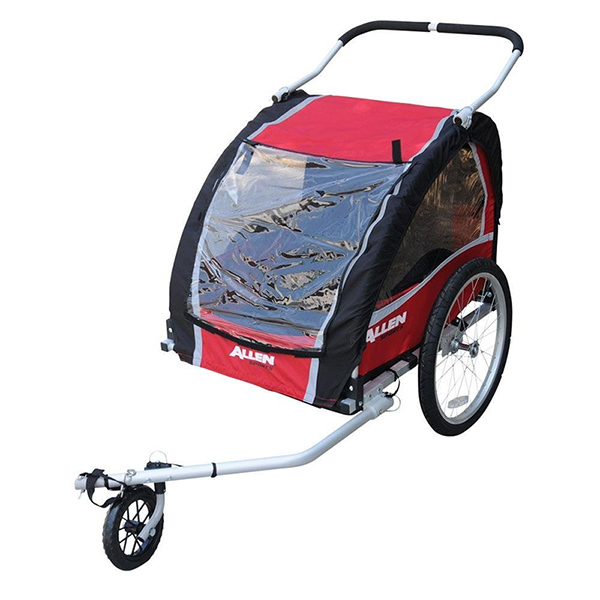 This awesome Allen Sports carrier is a bicycle trailer or a stroller – call it whatever you like! The easy-riding 20-inch lightweight aluminum trailer/stroller includes two years of manufacturer warranty. Show your young ones the world while doing your training! Being no. 1 requires more than having strong legs. Fuel your body the right way and never hit the wall again. We all need energy, especially when cycling! 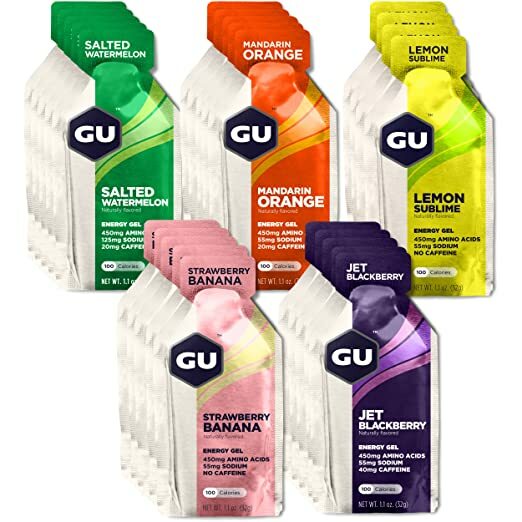 GU Energy drink mixes can be purchased in single-use packages or 1.1-ounce canisters; orange, mandarin, jet blackberry, strawberry-banana, salted watermelon and lemon sublime. 100 calories per serving; 450 mg of Amino acids. The season is over – your bike needs some care! The onset of winter means your bike demands some attention. From special chain lube to fenders, we advise you stock up on applicable items and be ready for the upcoming season. Black Friday deals make it easy to maintain your bike in pristine condition! Diamondback bikes are reliable, and on Black Friday – CHEAP TOO! Diamondback offers a special selection for women. You can choose from different models. Pick yours! Did you know winter rides don’t need to be freezing? 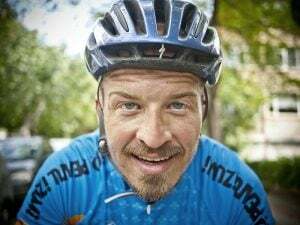 Are you losing motivation do to your winter rides? It’s no wonder if you are wet and cold whenever you leave your home. This women’s dhb model is windproof and waterproof, so you can ride like it’s already spring! Neon And Pink colors are available, so make your pick! Choose your favorite color: blue, pink, or yellow and ride into the distance. 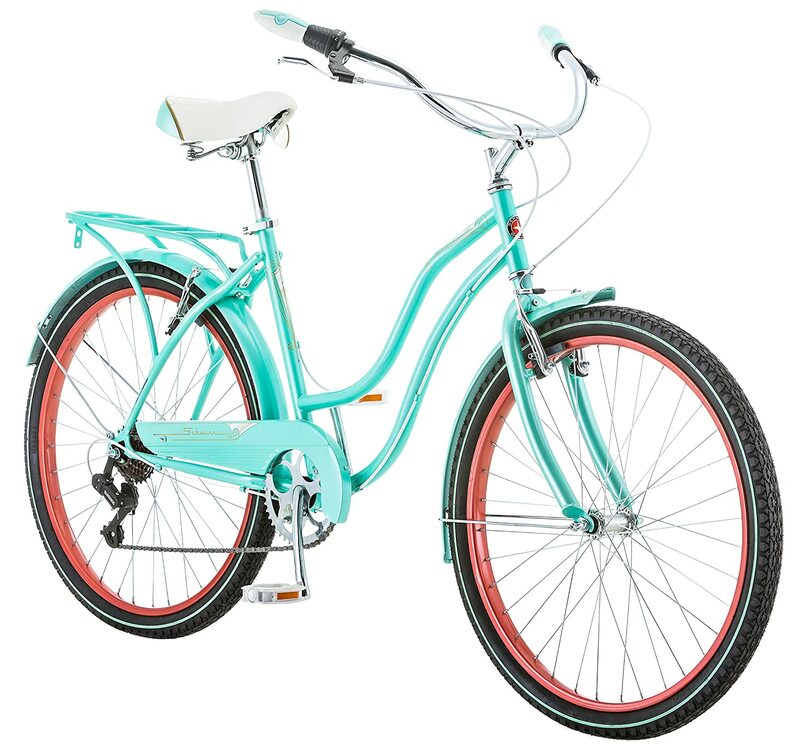 The Schwinn Perla Cruiser is a simple bike that will get you from one place to another with no fuss. That’s what a bike should be! It has character and it’s available in three attractive colors: blue, pink, and yellow. The Blue model offers has the best value and it looks best in our opinion! It has 7 speeds for all terrain and a step-through frame for easy mount. Check it out! Get outside and ride whatever the conditions! The dhb Aeron Roubaix is the better, warmer, and more comfortable version of the previous Vaeon Pro Roubaix Tights. It has a comfortable and durable chamois that will last for a long time and support you on even the longest and hardest rides. This Black Friday you can save $50 on it. These are must-have glasses for an avid cyclist. If you’re not a fan of those futuristic cycling glasses that look as if they were borrowed from the set of “Star Wars,” you should check these out. 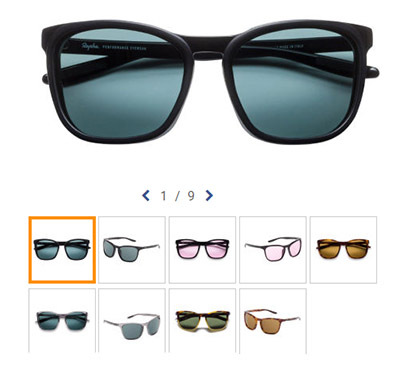 They’re stylish, polarized, and a great fit for cycling. Choose from one of the numerous models. You can be fast, safe, and stylish all at once with the right pair of cycling sunglasses. Did you know that you can both look good and wear a bike helmet? If you still do not have a decent bike helmet, or if the time has come to send your old one to retirement and buy a new one, consider this great deal. 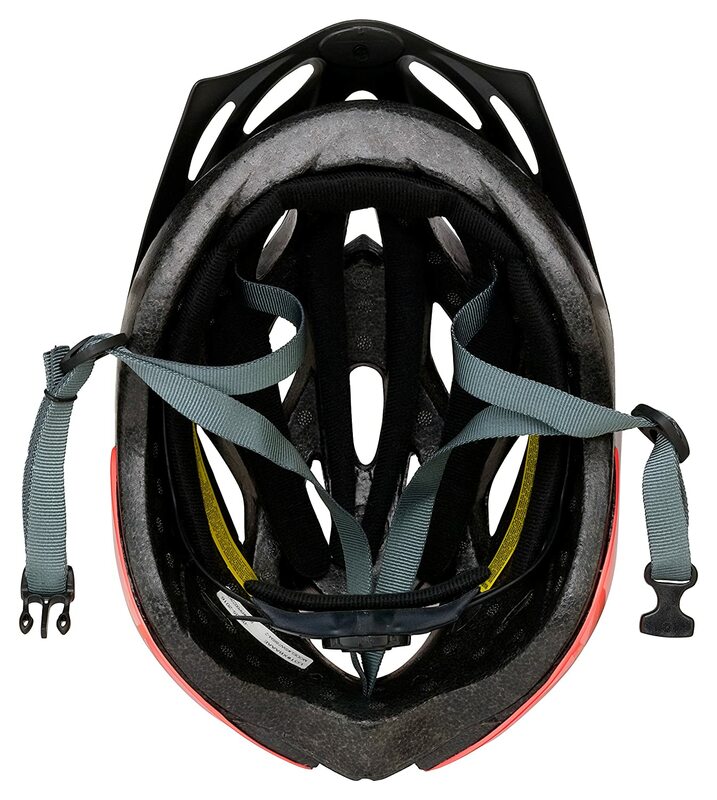 These Schwinn bike helmets offer a high level of protection, come with fully adjustable straps, and look good as well. They’re available in four colors – Coral, Pink/Purple, Pink/White, and Teal. Black Friday also brings a large selection of amazing deals on complete bikes and framesets. Since bikes can be extremely expensive, Black Friday is the perfect opportunity to save some serious money. Not every bike is a screaming deal, which is why we’ve singled out only the best Black Friday bike deals below that definitely stand out. You’ll love it both because of its looks and its brains. Do you live in a very hilly area? Or you maybe have bad knees? We understand it can be a pain in the neck to finish your commute or your grocery haul every day. Why not get some help? An electric bike will still give you the benefits of cycling while providing you with some assistance on the difficult sections. Black Friday is the best time to get one, so check out this great Raleigh deal. It’s one of the best deals you’ll get on a full-carbon bike this Black Friday! The discount % doesn’t seem that low, but even with the stock price, it has a nice balance between the value and price. Therefore, every dollar off of the price tag is just an additional plus! It’s available in frame sizes between 45cm and 57cm, so it accommodates many different heights! Commute to work without breaking a sweat on an e-bike! If you’ve been thinking about buying an electric bike but you were discouraged by the high prices, this is the perfect time to do it. A large number of Raleigh electric bikes are discounted and offered at prices which will help you save up to $1,250. This list includes city bikes, road bikes, mountain bikes, step-thru and step-over models, so make your pick. I thought good road bikes are actually expensive! I was wrong! Is there anything better than starting a new season with a brand-new bike? This time, you do not have to feel guilty for splurging because GiantNerd has prepared numerous amazing Black Friday bike deals! You can get a Tommaso road bike of your dreams for prices you couldn’t even dream of and save up to $750 on certain models. Some of them are already sold out, so you might want to hurry up. That’s one great Black Friday bike deal for sure! Top level bike with an entry-level price, TAKE MY MONEY! The Access Bynum is a road bike you may not be familiar with, but it’s an outstanding deal that we feel compelled to point out. It’s available in five different sizes to accommodate nearly every rider. Check out these specs: carbon frame, carbon fork, Shimano Ultegra cassette and derailleurs – not what you’d expect at such a low price! Use this Black Friday bike sale and make it yours and save a ton doing so. 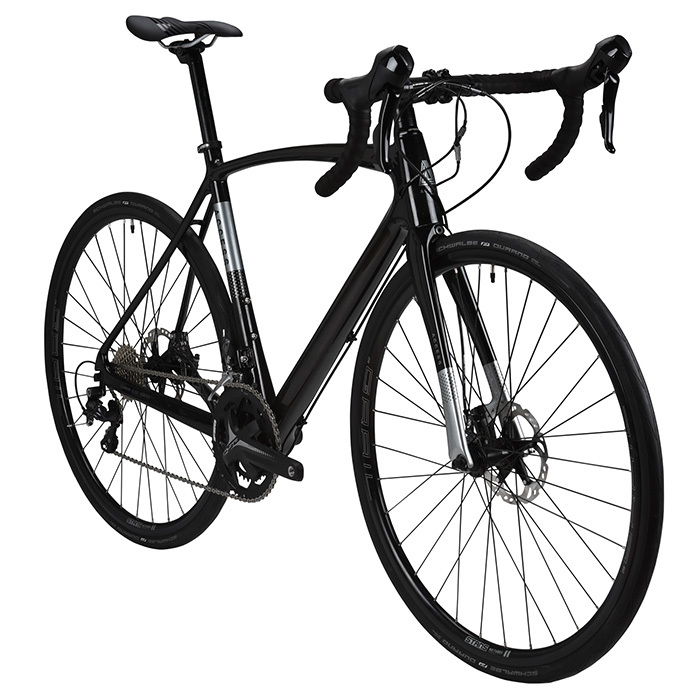 Buying a road bike with a carbon fork for less than $500 is a steal! This Nashbar AL1 with Sora components is available at a very cheap price. The price is half the usual amount, which is a pretty good deal in itself! It has a lightweight aluminum frame with a carbon fork and Shimano Sora components, so it’s as good of a deal as it gets! This carbon beauty is as light as feather but will tackle any terrain you put it against! Shave the excess weight off with this carbon beauty! Fitted with a great component set including disc brakes and available in six sizes. However, only four bikes are left – so grab yours while you still can! There are also three other variants of this bike, so check them out to make the best choice for yourself. This orange is beautiful, but it would be even better with some mud on it! It’s time to hit the trails hard with this Black Friday cycling deal. Upgrade to this mid-range model with a beginner price! It comes fully equipped with Shimano components and a RockShox fork for a smooth ride. It’s available in three colors – Black, Pistachio/Black, and Orange/Black. Medium size is available, which fits riders between 5’7″ and 5’11”. 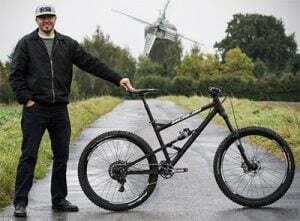 The thing is, this bike has been in our mountain bike tests since 2016. Since then, Diamondback has made some tweaks and several changes. Nonetheless, this is still the best MTB you can get for the money. It’s often out of stock, but now there are plenty of models available. That’s why it is one of the best Black Friday deals at the moment. Niner has some of the best bikes in the road and mountain bike world! Grab us till you get! Diamondback announced their Black Friday items. Road, mountain, fat bikes, women’s, kids – all you need. Have a look- no words needed. 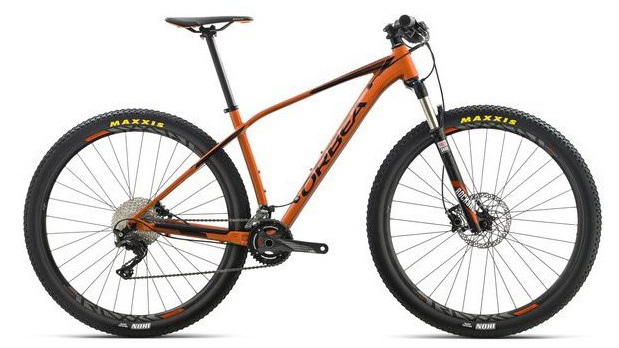 Orbea is a well-known player in the cycling world, with roots going back 175 years. They produce a wide selection (over 40 models) of mountain and road bikes such as the Orca, Avant, Occam, Avant Rallon, Oiz, Alma and more – choosing just one will be the hard part. Check out the current bikes, most of which are 2017 models. Use this discount to get an even better deal! It’s never too early to ride a bike! Honestly, I wish I had a balance bike when I was a kid. It is the easiest way to learn how to ride a bike for a child, with the least risk for falls. 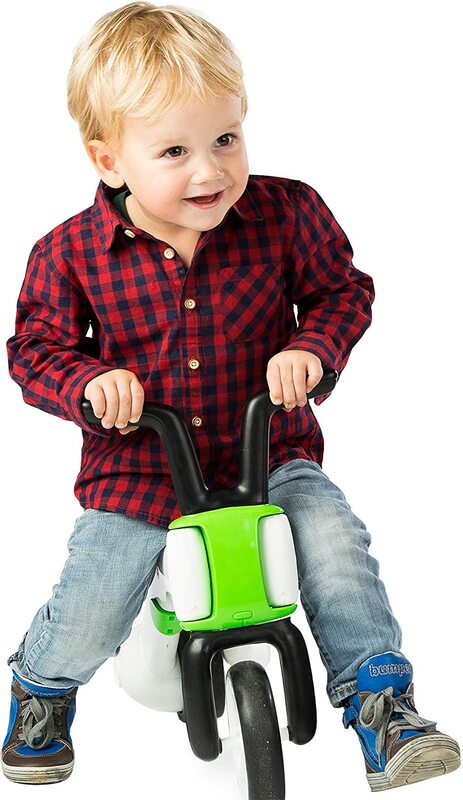 Your kid will learn how to balance on a bike at their own pace and have loads of fun in the process. The perfect gift for your child or your grandchild this Black Friday. Childhood memories are much better when they’re made on a bicycle! Kids are our future and each one of them should have a bike. 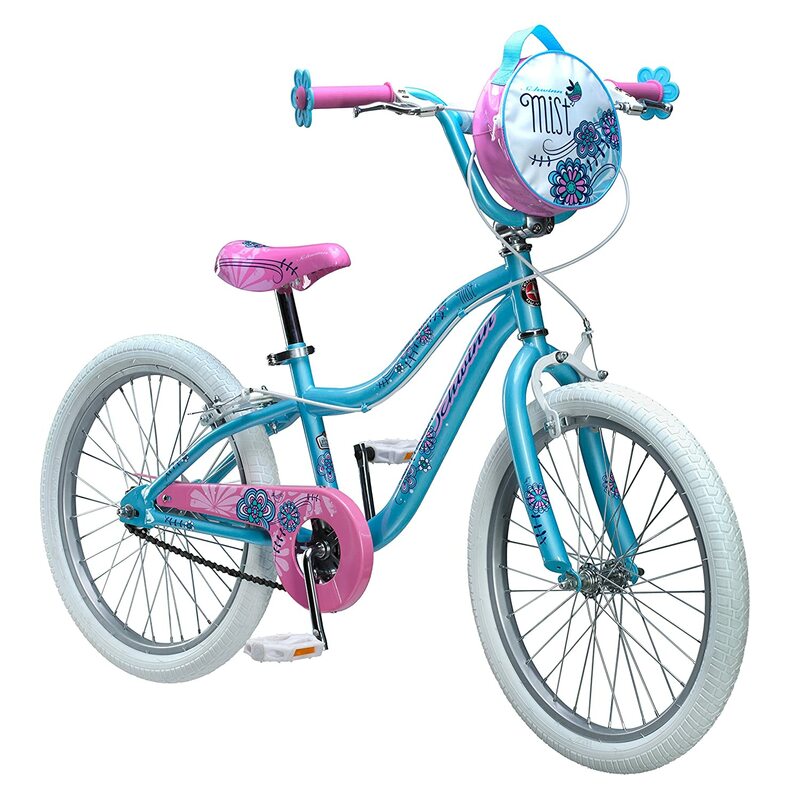 If you have a daughter or a granddaughter about 4-6 years old, then this bike would be a great gift. It’s time to do your groceries in style! Carlton is the cool city cruiser everyone needs in their bike collection. This is a simple urban bike that is easy to maintain and, most importantly, will get the job done every single time. It comes with a front rack that fits all of your belongings for a much more comfortable ride. You might also check out the beige Carlton Mixte for women. That’s it, all said and done, home of the best Black Friday deals. Find the Outdoors section and shop there. Wiggle offers best early Black Friday cycling-related deals in our opinion. They have two categories – apparel and bike deals. Wiggle updates their deals weekly. Up To 55% Off Sitewide! Black Friday starts Midnight, 11/23! JensonUSA announced their Black November deals. They offer a nice selection of cycling-related products and bikes as well. You can also use the code SAVE20 to get 20% Off of one full-priced item. Aventuron has some coupon codes. Get $10 off orders over $200. $25 off orders $500+. Get $50 off orders $800+. 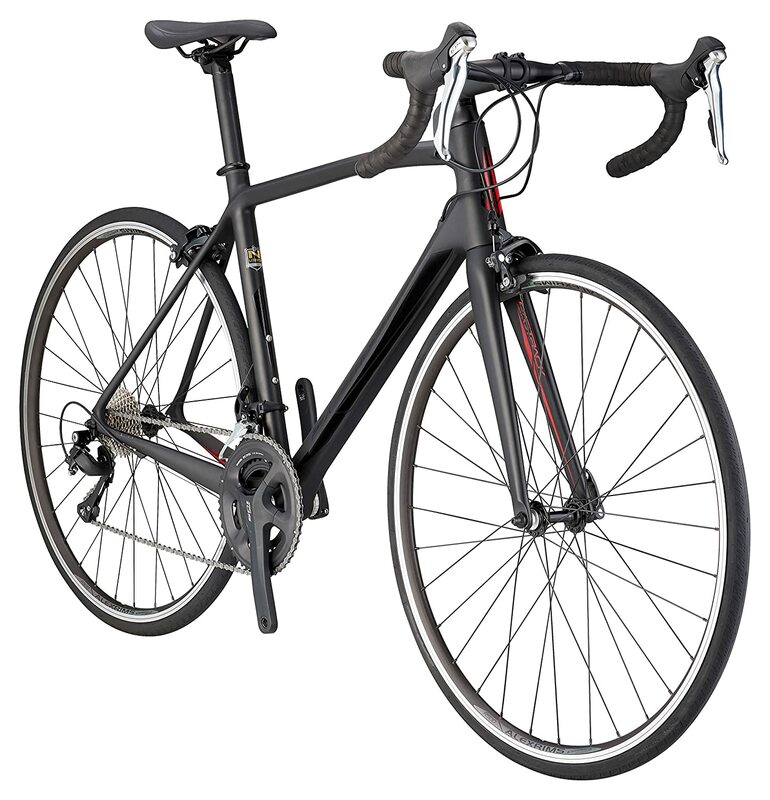 Giantnerd offers a selection of road bikes we like under their Super Sale section. 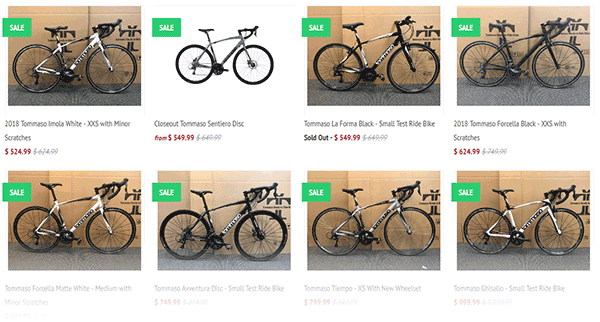 They sell Tommaso bikes which are pretty popular in our reviews. Raleigh announced their discount % – it’s up to 50%. Have a look! Why would a rider pay typical prices when they can get bikes and gear at a much cheaper price? Cycling gear sales occur all year long, but they rarely, if ever, beat Black Friday deals. Like what you saw? Please share our word below!